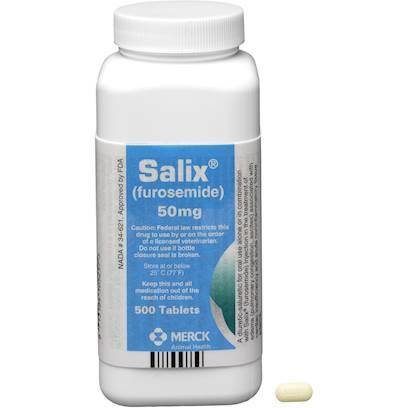 Salix (Lasix, Furosemide) is primarily used to treat heart failure, heart disease, liver disease, and pulmonary edema. Available with a prescription, this medication is safe for both cats and dogs. This product is helping to keep my dog alive. This Rx has helped my dog to survive over 2 years of congestive heart failure. Without this medication we would not have the pleasure of her anymore. Salix saved my dog's life!